Being efficient and effective is the holy grail of packing for a bicycle tour. Designing a great packing list for oneself takes time and effort. This short guide aims to make life easier for the bicycle tourer by sharing past experiences and offering 4 different packing lists from the ultra-light packer to the technophile. 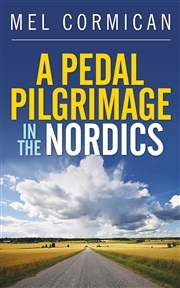 This fluff-free guide aims to get you up and running in minutes: ready for the cycling adventure of a lifetime! 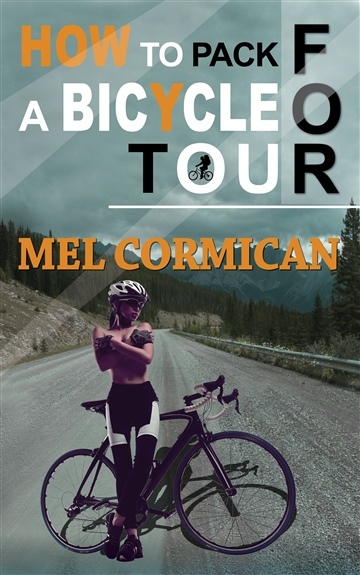 Mel Cormican is the author of a number of bicycle touring books. These include To St Petersburg With Love, A Pedal Pilgrimage in the Nordics and How to Pack for a Bicycle Tour.